The Las Cruces Fitness Court is NOW OPEN! 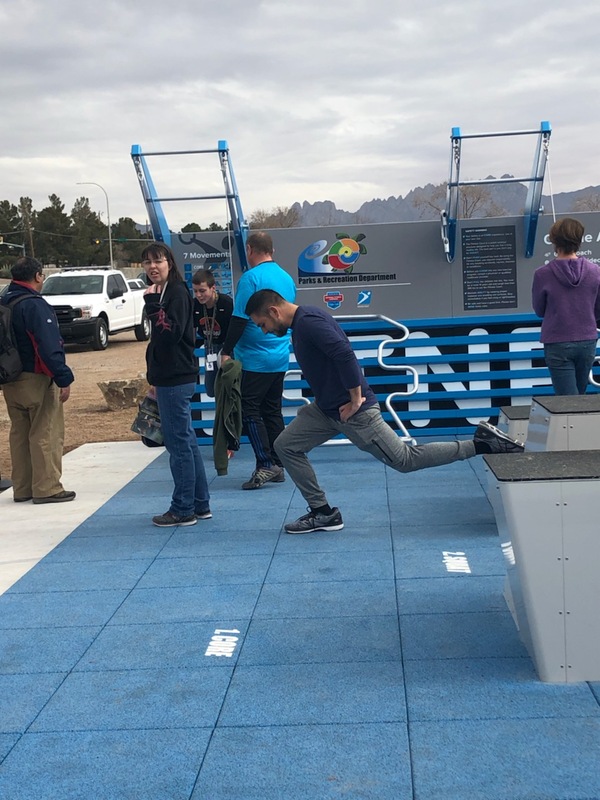 National Fitness Campaign is excited to invite residents to get their sweat on in Las Cruces, New Mexico, on the city’s beautiful new outdoor Fitness Court. With 87 accessible city parks and gorgeous views of the Organ Mountains, visitors to this facility can enjoy modern healthy infrastructure while marveling in the natural landscapes. 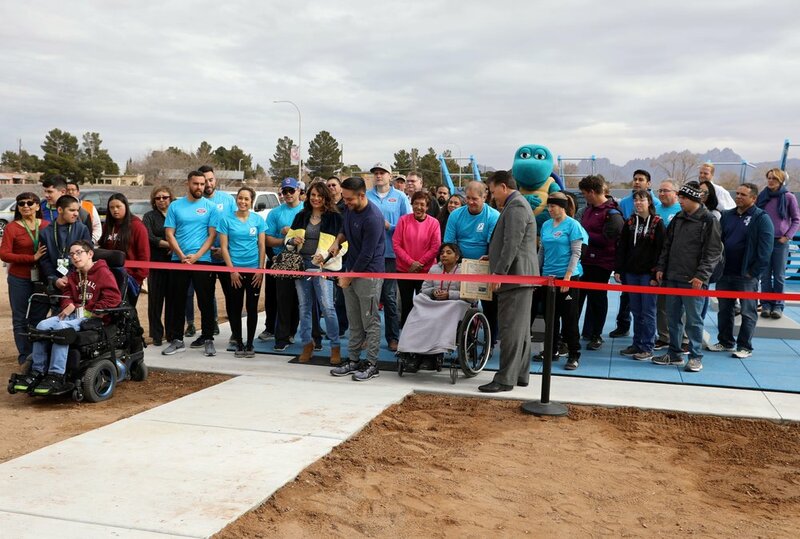 Sonya Delgado, Director of Parks and Recreation for the City of Las Cruces, has embraced the mission of NFC to make world-class fitness free — for everyone! By promoting a citywide wellness initiative in the new year, her team has paved the way for residents to celebrate making the healthy choice the easy choice. A fun Fitness Court Launch event this February offered free express bootcamps, one-on-one Ambassador training opportunities, and giveaways from local vendors and media! This celebration kicked off the new year in style, provided residents a chance to enjoy their new outdoor space, and demonstrated how to stay fit with seven simple movements. For access to simple seven-station workouts, to get involved with exclusive training events, or to learn how to qualify for the Fitness Court Challenge event, residents are invited to download the free Fitness Court App on iOS or Android. Users can compete with friends or listen to fun coach-in-the-pocket guided workouts to music! THANK YOU LAS CRUCES FOR PUTTING FREE FITNESS ON THE MAP! The Imperial Beach Fitness Court is NOW OPEN! Does your gym have panoramic ocean views? If you’re in Imperial Beach, California it does! 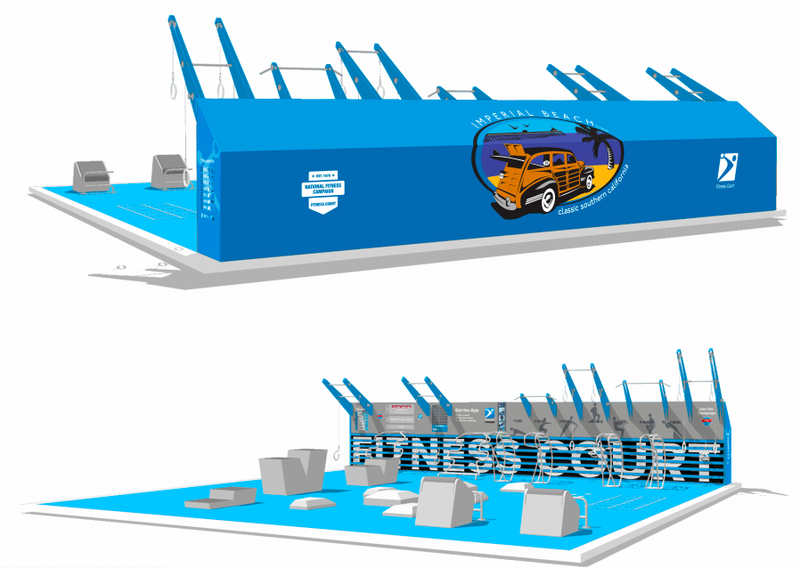 National Fitness Campaign is thrilled to announce the newest Fitness Court installation at Dunes Park in the City of Imperial Beach. Located in an exciting and beautiful park just off the city’s iconic pier, this new outdoor fitness hub is a family-friendly destination for all to enjoy! Dunes Park — a favorite of the local community — is the perfect spot to soak up the laid back style of this beach community, and appreciate a traditional Southern California afternoon by the sea. Featured works by local artists, the park’s play structures, bike paths and direct access to the city’s popular “Sandy Beach” now compliment the world’s best outdoor gym! Joining the 2018 National Fitness Campaign is proof of city leadership’s commitment to health, wellness and accessible outdoor infrastructure. 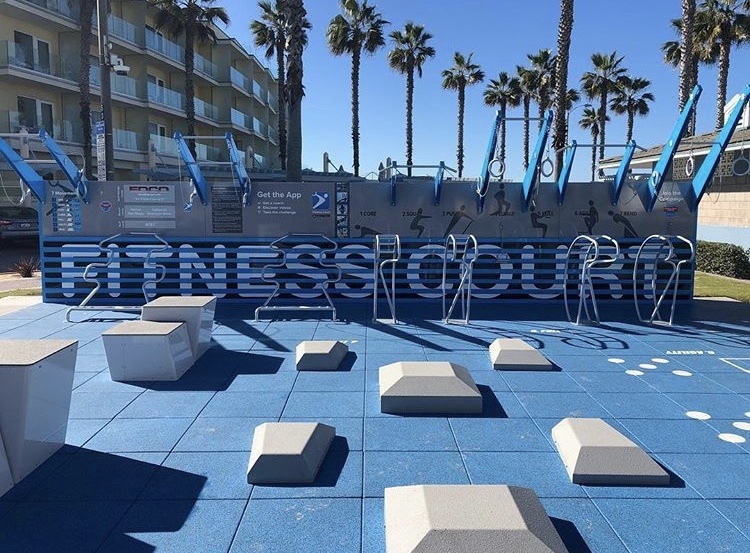 The Imperial Beach Fitness Court will provide high-quality and invigorating exercise for families of all fitness abilities and income levels. 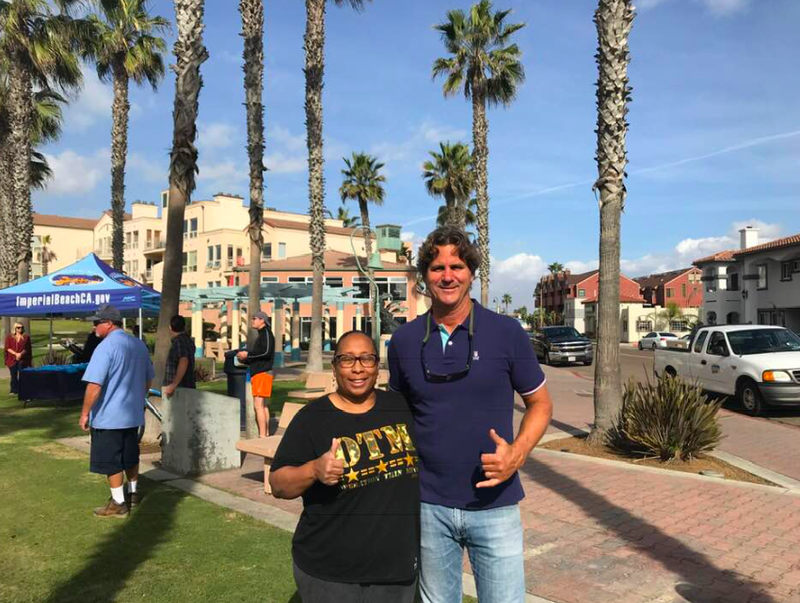 THANK YOU IMPERIAL BEACH FOR PUTTING FREE FITNESS ON THE MAP!